A lot of clients come to us and ask us how best to look for a good quality list for their outbound marketing activity. Below are some tips to help you consider what list might work for you and how you can go about it. A clean, well targeted and relevant list is a key asset to your business and feeds your new business activity. A good list is worth its weight in gold. Be very clear about who you want to contact to ensure you have the best targeted list you can get. Be prepared to refine your criteria along the way. 1. Who do you actually want to speak to? Sector – is your product or service sector specific or relevant to all business types? Company location – how far do you want to travel for a meeting? Employee size – do you want to target one man bands or global corporations? Turnover – are they likely to have the budget for your product or service? Does their turnover have an impact on purchase of your services? Which decision maker contact would be the best for you? Might your service be relevant for more than one decision maker role within each company? 2. Select a quality list provider or owner. Choose on reputation and relevance. If your target market is specialised you may want to consider contacting a relevant industry publication or association. 3. How clean is the data? Ask questions about how often the data is updated or cleaned. Ideally this should be not less frequently than 6 months. Most brokers won’t achieve this though, so do clarify. Don’t be surprised once you have the data that you find out that some of the information contained in it is out of date. Data decays at an alarming rate. What is up to date today will be out of date tomorrow. Continuous data cleansing is key to keeping your database up to date once you have it. 4. Don’t buy more than you need. Consider how many calls (or mailings) you will be reasonably able to make each day. Don’t buy hundreds or thousands of records then keep the data unused as it will be decaying every day. Some brokers allow you to purchase a segment of a list then come back and buy the rest at a later date. Ask for a sample of data before you buy to make sure your selections are right for you. Check the data for accuracy or make some calls to the sample data. 6. Know how you can use the data. Have you purchased the data ‘outright’ or under a licensing agreement? Single use records are cheaper to buy, but you can only make contact with them once. Multiple use records are slightly more expensive however allow you to call the contact as many times as you like up to the expiry date of your agreement which us usually 12 months. It is worth remember that brokers will include ‘seed’ data that will alert them if you are breaching the terms of the licence. 7. Ask about a guarantee. Check if you can get a refund on gone-aways or really out of date records to protect you from poorly qualified lists that may have not been updated as regularly as you were expecting. Dependent on the complexity of the list, the licensing terms and data you want, you should expect to pay from 20p to 45p a record upwards. The basic cost of a record may not include the data you really want e.g. the phone number or email address. So ensure you get a full breakdown of costs before you buy. 9. Watch out for hidden costs. Watch out for minimum order charges, output or delivery charges or additional information about the company you don’t really need. 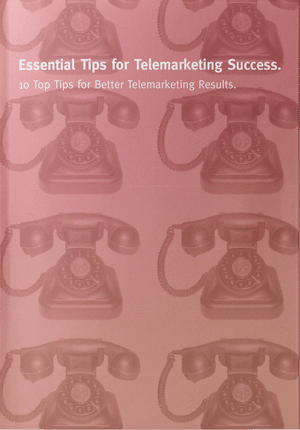 Ensure you are fully aware of your legal obligations if you are embarking on telemarketing campaign. Businesses can ‘opt-out’ of receiving unsolicited sales calls using the CTPS (Corporate Telephone Preference Service). You don’t want to run into problems with data protection, so ask the list provider if they screen their list and only buy ‘good to call records. If they don’t screen themselves, you’ll need to screen the list yourself. There are several easy and free online tools to do this. Either way, legally you need to screen for opt-outs every 28 days to comply with legislation or risk a hefty fine. Already have a list or database but concerned about its validity or cleanliness? 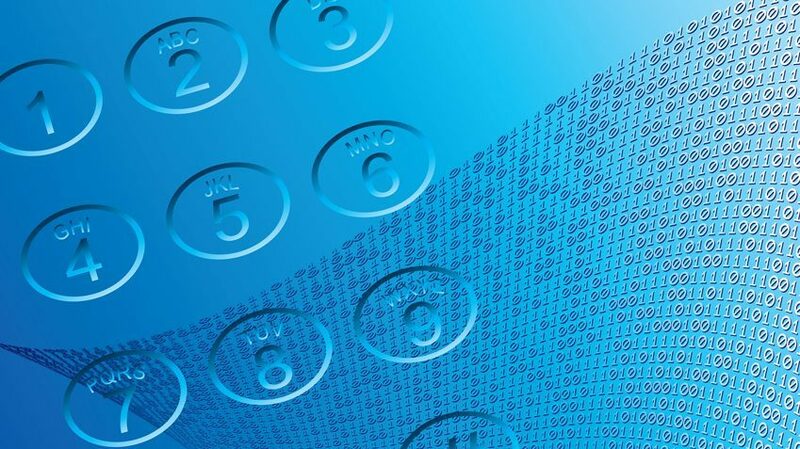 Ask us about our data services which include List Validation, Data cleansing, Opt-out screening and List compilation / profiling. Find out how GSA Business Development can help Generate Growth for your Business, by contacting us now on 0845 658 8192 or by sending us an email. is lead generation b2b or b2c? It is both, Harold. It depends on your objectives and targets.